With all the tasks that need to be done, monitoring and managing your computer systems can be a tall order. We can take care of them for you so that you can concentrate on running your business. Our team will remotely monitor and manage your computer systems, uncovering security and performance issues so that they can be addressed before they turn into larger problems that can cause downtime. You will have peace of mind knowing that we will be watching your computer systems 24×7, keeping them safe and operating at peak efficiency. Call us to learn more about our remote monitoring and management services. 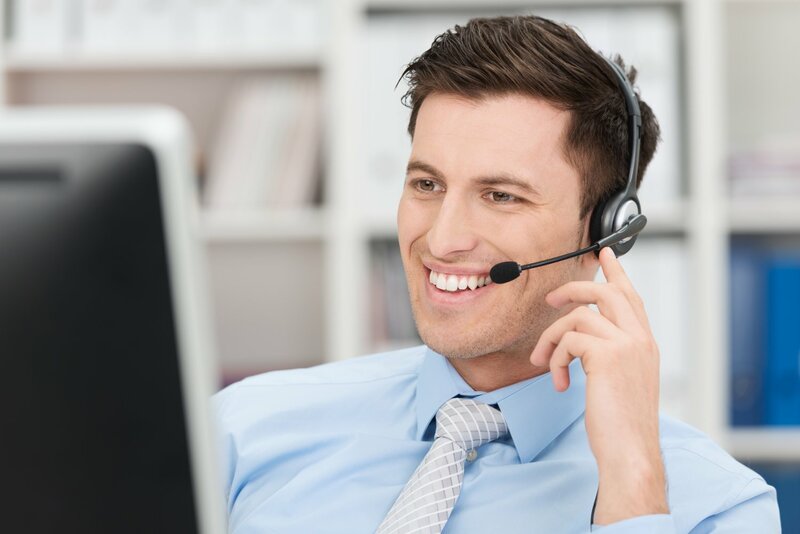 When your employees have IT problems or questions, who do they contact? Employees often turn to their managers, especially in small and midsize businesses. The managers then need to track down someone who can help, which takes them away from their responsibilities. Meanwhile, the employees become frustrated, as they wait for assistance to arrive. Worse yet, an employee might turn to a coworker for help. If that person gives the wrong advice, a minor issue could escalate into a major problem. When an employee is suspicious of an email attachment but a coworker says he thinks it is legitimate, the employee could end up opening the attachment and have his computer infected with malware, which can potentially infect your entire network. Because of the popularity of cloud computing, you now have many choices concerning what to put in the cloud and the type of cloud to use. While having choices is good, it can make the decision process more challenging. We can help if you are facing this challenge. Our team will take the time to learn about your business, including your current software, hardware, operations and security requirements. We will also talk with you about the direction your company is heading and what IT resources you need to get there. 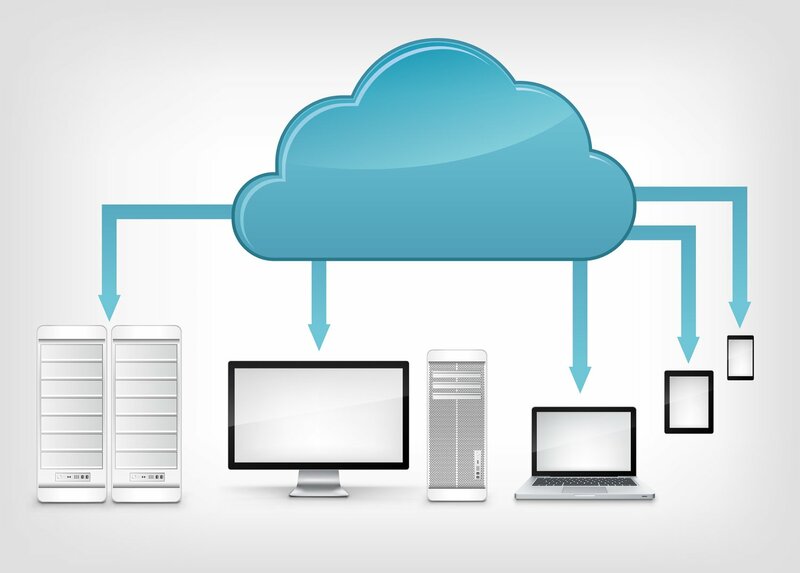 Using this information, we can help you select the best cloud computing solution to use. 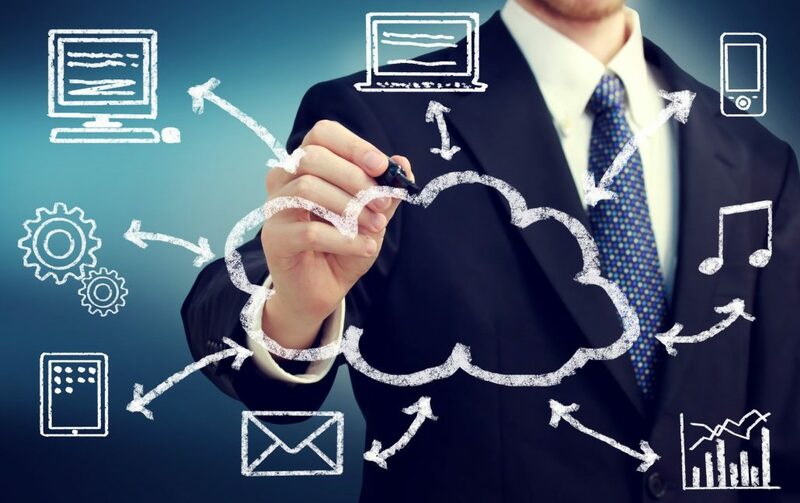 No matter whether you decide to put one application or your entire IT infrastructure in the cloud, our team will help you implement that solution, making sure that it seamlessly integrates into your IT environment. Contact us today for a complimentary consultation so that you can start reaping all the benefits that cloud computing has to offer. 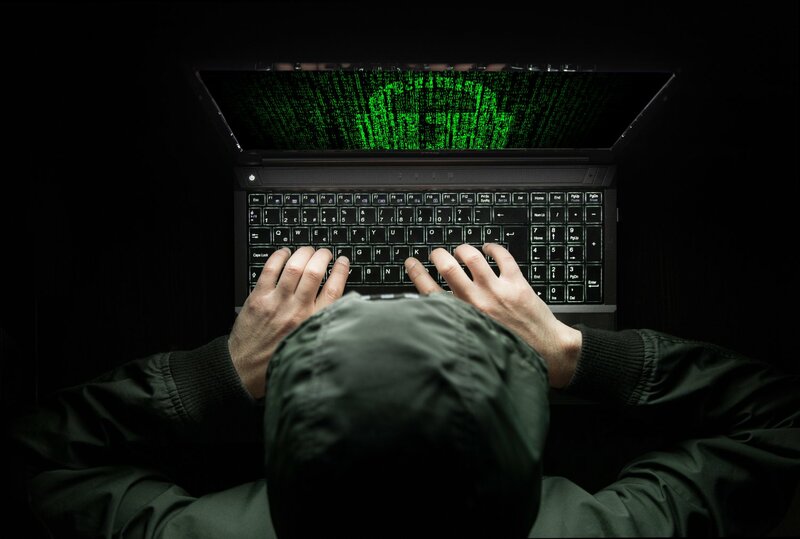 Cybercriminals are constantly releasing new malware programs or variants of existing ones. As a result, relying solely on anti-malware software to protect your business is risky, as it takes a while for the vendors to update their anti-malware software to defend against the new programs and new strains. After conducting an in-depth security assessment, our security experts can recommend other measures you can take to protect your business from cybercriminals. We can also help train your employees so that they can spot cyberattacks rather than fall victim to them. Contact us today to make sure your company has the proper safeguards in place. Waiting until tomorrow might prove to be too late. Your business is unique. We understand and embrace that fact. That is why we take the time to learn about your business in addition to learning about your IT environment. Knowing your customers’ expectations, your employees’ work habits, and your goals for the business is just as important as knowing how many computers you have, the types of software you use, and your network topology. Because your business is like no other, we will not use cookie-cutter solutions to meet any special IT requirements you might have. Whether you need advice on the optimal security or backup solutions or help getting your IT systems in compliance with government regulations, we will work with you to find out and fulfill your exact requirements. 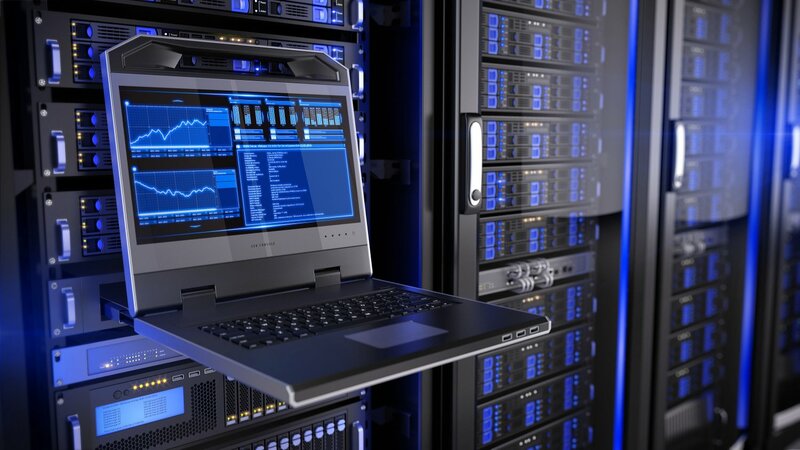 With online backup solutions becoming more affordable, small businesses are exploring new ways to meet their increased storage demands and streamline operations. The steady decline in fees has made cloud storage a viable alternative to traditional on-premise storage systems. Your data is safe and secure as it can be encrypted with a key that only you know. Without the key the data is completely unreadable. At SpeedWise, we are able to offer different backup solutions based on the needs of your business. 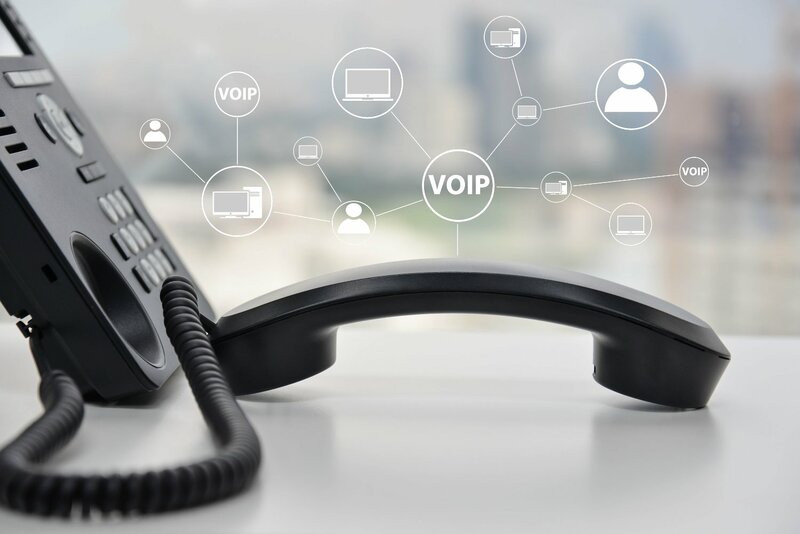 SpeedWise can help you select and install communication and collaboration tools, including setting up a unified communications solution. We will provide the right recommendations so that you do not overspend on features that you do not need, but have the flexibility for upgrades that align with your growth.